"Great place to grab a bite to eat and a few beers! They have a great selection of microbrewery beers as well as a few or their own brews. They have a diverse menu that everyone will be able to find something to eat ease. The one thing that sets them apart for the others is the staff. They are very friendly and accommodating. From the hostess to the bussers, everyone make you feel welcome. Check em out before or after a movie!" "All I can say is... WOW! The Pour House has the best patio in Chico. Great service, and great food make this place a new Chico gem. Drunkin Chicken sandwich with sweet potato fries and chipotle aioli are fantastic. American cuisine at its best... Enjoy." "Last night we went to dinner here for my fiancés birthday. 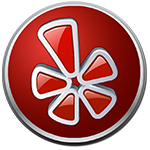 We had a group of 20 and I have to say we had the best service I have ever experienced! Our waiter was fabulous and friendly and he was quick with our drinks and refills. The food was wonderful! 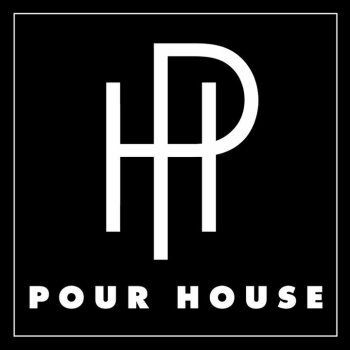 Thank you to The Pour House for such a great dinner experience!" "Such a fun, lively restaurant. Everyone on staff is very friendly and knowledgeable about the food and drinks. They have a lot of great items to try out, and the atmosphere is just great. It's a perfect family restaurant, place to conduct business, date night spot, or place to grab a bite with friends. The manager is always very involved with the flow of the restaurant (few restaurants do this), chatting with the customers and making sure everyone is taken care of. Have gone numerous times and will be returning soon!" "Nice spot to check out in Chico. I was actually pretty impressed. Their food is unique and well made. They have some traditional easy dishes, such as calamari and the wedge salad. Or you can change it up and try one of their interesting pizzas. And they have quite a large selection of cocktails and mixed drinks to choose from, in case you can't make up your mind."